Enticing, delicate scents of iris, rose petal, pressed powder and woodland berry mingle together in the glass. The elegant, restrained palate offers ripe wild cherry, crushed strawberry, orange peel, cinnamon anise and white pepper alongside fine-grained tannins. 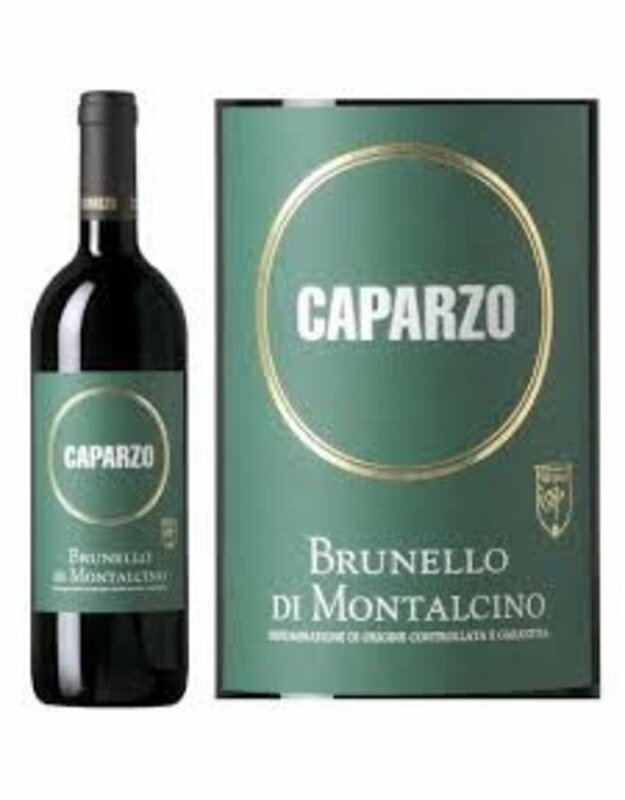 It shows a streamlined and compact texture with buoyant aromatic intensity with the focus is on raspberry, cherry and plum with distinct shadings of spice, licorice, tar and blue flower at the back. Lighter in body offering a fresh finish.